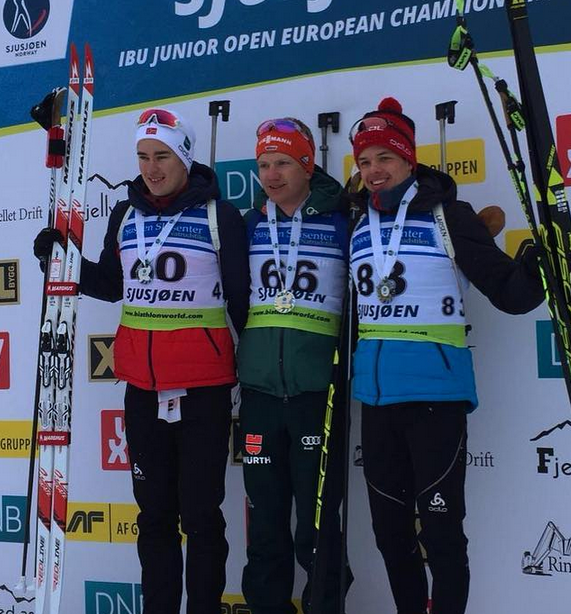 February, 13th: We apologize that the competition had to be canceled – there is not enough snow! 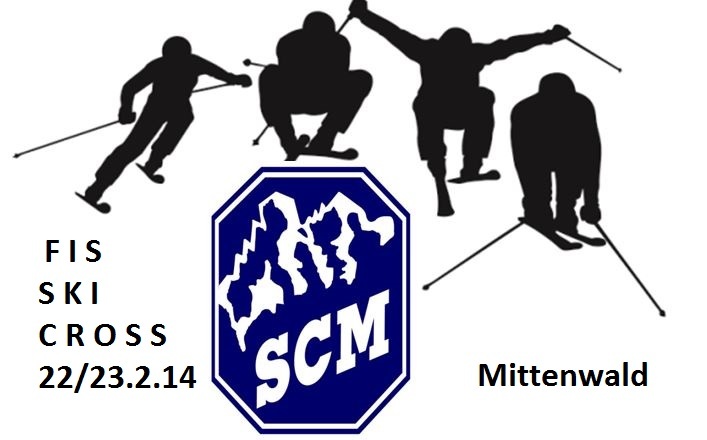 FIS Skicross Mittenwald, February 22nd – 23rd 2014 in Mittenwald at the Kranzberg ski resort. 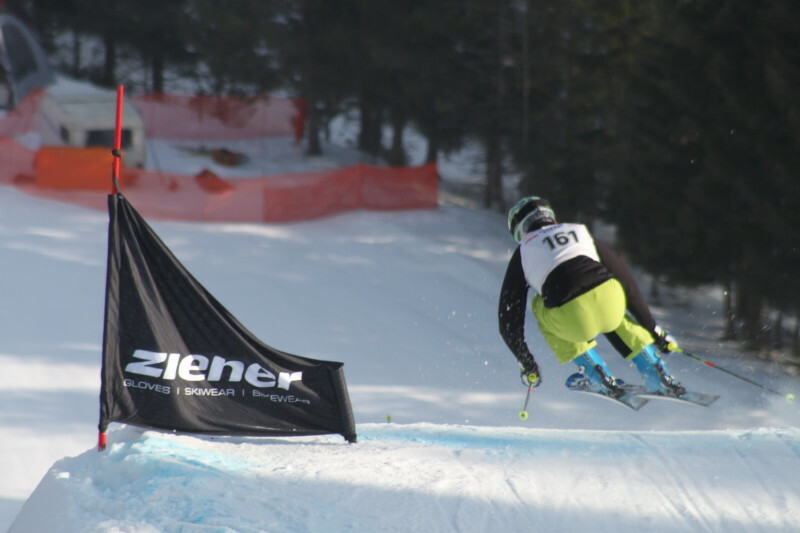 The German Ski Association and the organizing committee of SC Mittenwald are pleased to invite all national freestyle associations to attend FIS Ski Cross Competition 2014 to be held at Mittenwald – Skiparadies Kranzberg on February 22nd and 23rd 2014. 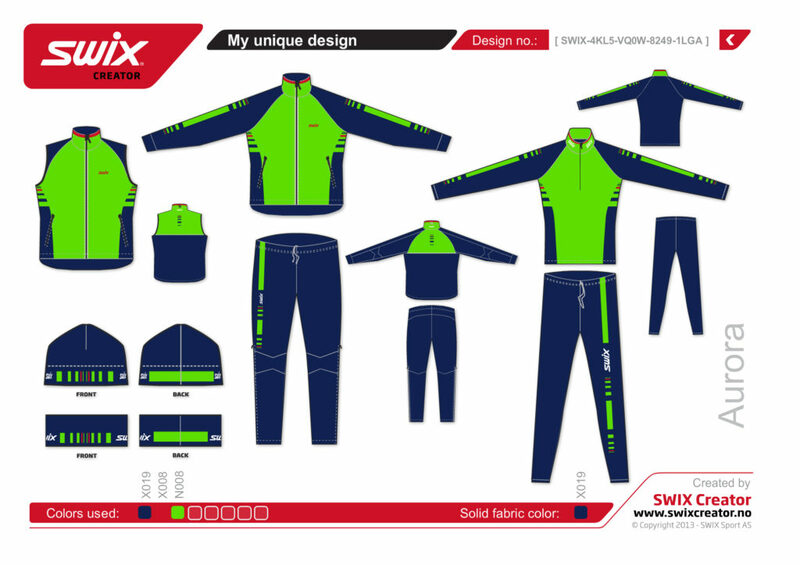 The competion has still not been canceled, we are awaiting snow and will decide whether to go or not at latest 10 days before the event. 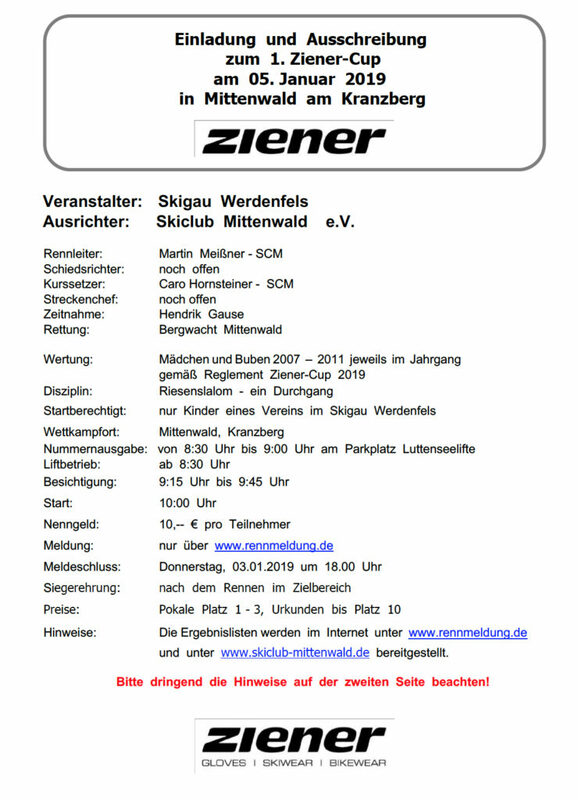 For accomodations, please contact the Mittenwald tourist office (touristinfo@markt-mittenwald.de) and have a look at the home page of Mittenwald.